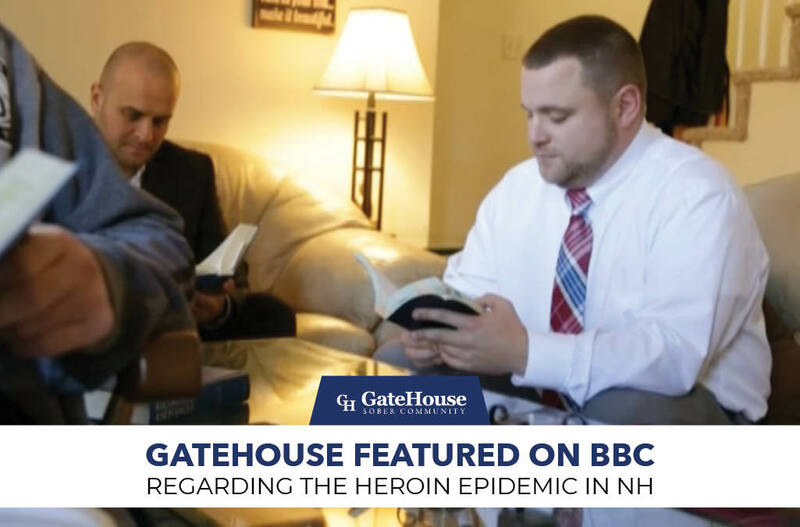 At the end of December, GateHouse Sober Community Nathan Irvine and Ed McDonough were featured in on BBC World News story while covering the heroin epidemic in NH. This article also follows the story of Courtney Griffin, a young NH resident who died from a heroin overdose last year, and her parent’s tenacity to create an affordable sober living community in her honor. It has been reported that New Hampshire ranks 49th in the United States for service treatment for residents who suffer from substance abuse. With the lack of sober communities, the state can only place 1 out of 20 addicts, and expenses are often not covered by medical insurance. 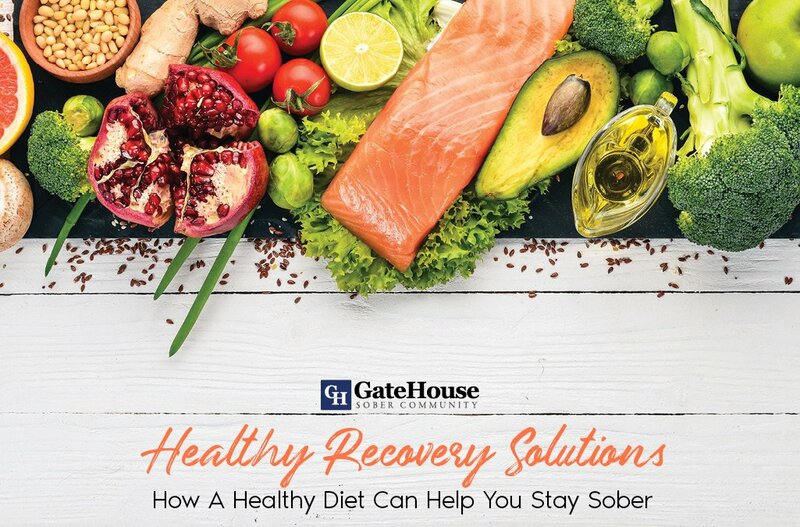 Ed discusses the importance of sober living communities, why these programs are crucial following detox treatment, how a continuum of care is essential to recovery. Understanding and acknowledging the heroin epidemic in the state has been on the debate block for the presidential election and continues to be a growing concern for communities. 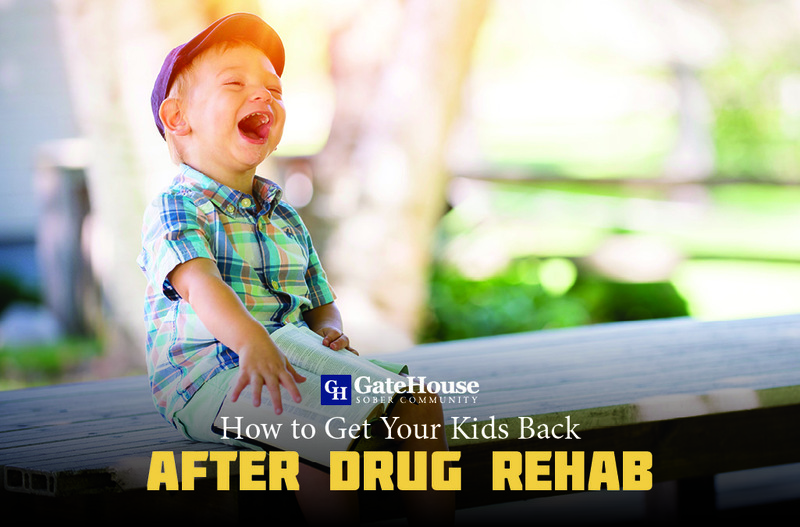 Nathan simply explains heroin’s easy accessibility and costs compared to prescription drugs, which explains the increased attraction to this inexpensive drug and its ramifications. Across the nation by EMTs, paramedics, court officials, and more have recognized this issue as it has changed the livelihoods of residents, and continuously overpowered the court and emergency systems in recent months. Though many are still being convicted of crimes related to heroin addiction, many have brought into question the value of jail time versus the benefits of treatment and recovery programs, and how we can begin to prevent further instances related to heroin addiction in NH. 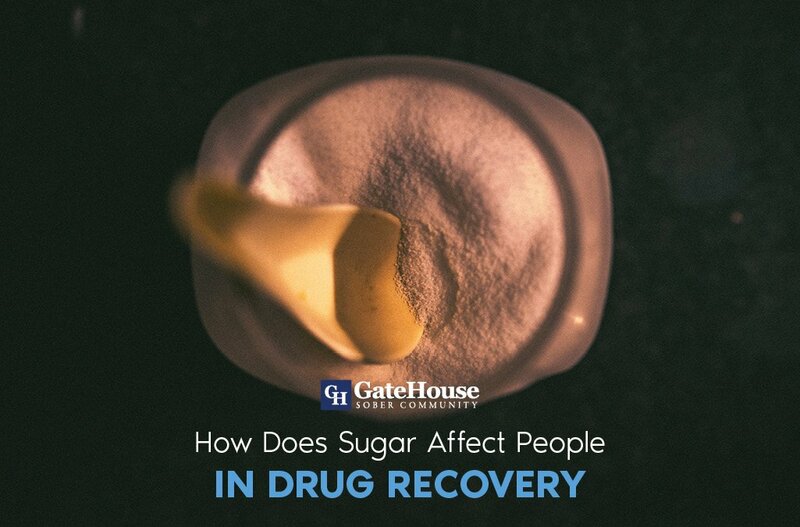 Are you or someone you know coping with addiction? 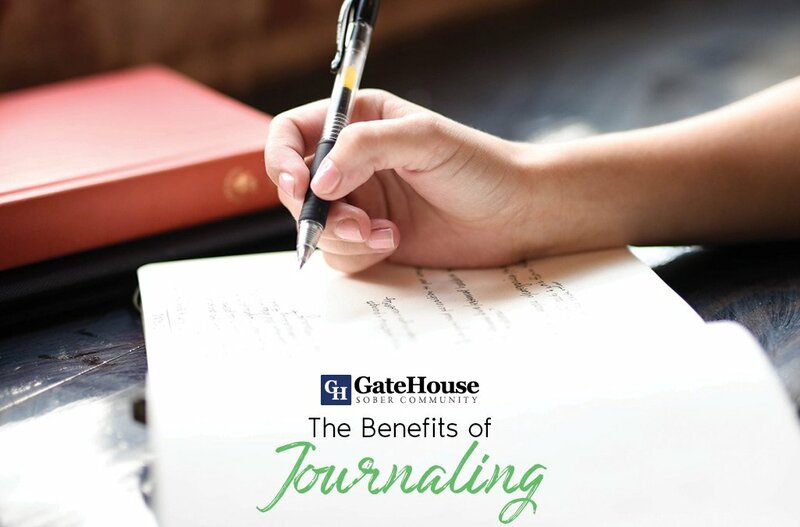 Give GateHouse Sober Community a call today at (855) 448-3588.